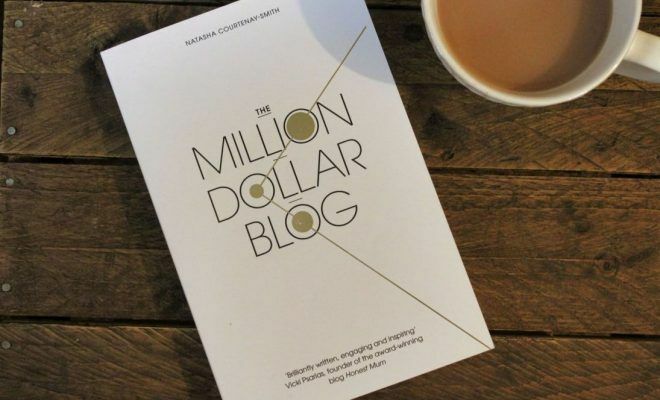 A very clever little book uncovering the real reasons why people buy. It will make you re-look at all the marketing going on around you as well as why you buy the products/services that you buy. 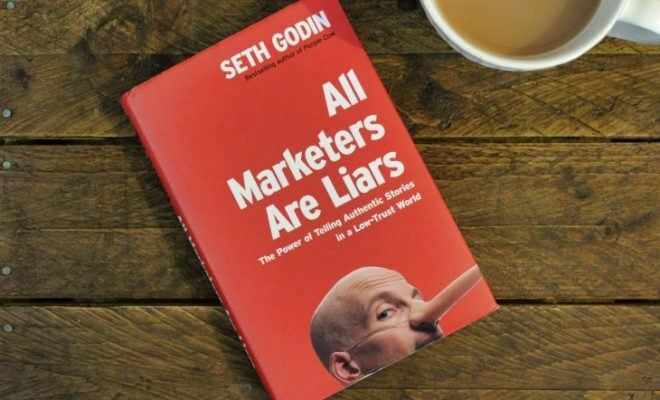 This author, Seth Godin, is not telling you to lie in your marketing. 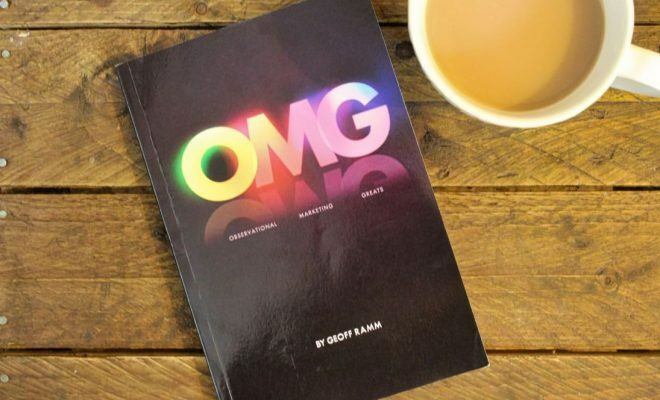 He is encouraging you to build a story around your brand so the consumer lies to themselves. That might sound a bit confusing, but it is jam-packed full of examples and case studies to help you get the gist of it as well as give you lots of ideas. 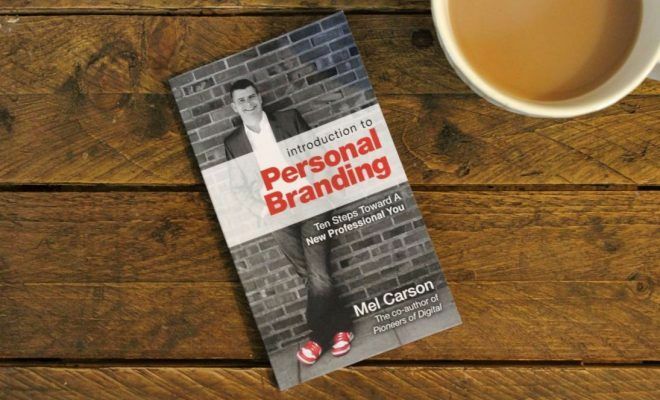 There are helpful steps at the back of the book that will help you build a story around your own brand. What is All Marketers Are Liars about? To be clear, this book is not telling you to lie as a marketer. You must remain authentic and honest, and the author underwrites this point many times throughout the book. Instead of lying to consumers, the author is encouraging you to tell a story so that the consumer lies to themselves. For example, if you watch a TV advert of a model using a certain brand of cosmetics and that model looks fantastic, subconsciously we tell ourselves that if we use that brand of cosmetics we will look equally as fantastic. Deep down we know that isn’t true, but it’s a lie that we continue to tell ourselves. 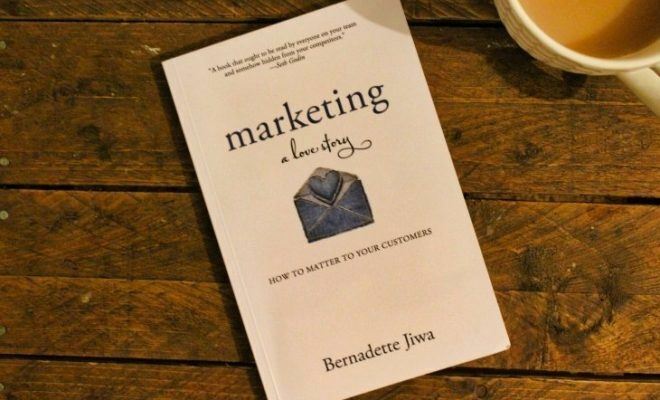 It’s about painting a picture, telling a story that customers interpret in their own way – and each customer will interpret it differently depending on their own experiences and worldview (also explained in the book) – and then they will tell themselves a lie about that product or service. 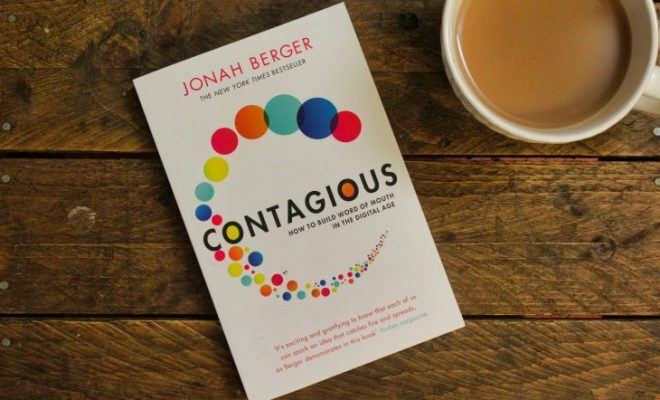 Before reading this book, I had completed some training online with Perry Belcher all about why people buy. To cut 4-days worth of training into one sentence, the only reason why people buy is status. Although Godin doesn’t mention status, I felt as though he was going along the same lines and it was underwritten throughout the book. For example, we would much rather buy a pair of Nike trainers, compared to a cheaper and unbranded pair of trainers because the Nike trainers increase our status. And the reason why they increase our status is because of the story that Nike tells us in their marketing and the lie that we subconsciously tell ourselves as consumers. This is the first book that I have read by Seth Godin. I did have a few tedious moments around the first and second chapter and I had to keep motivating myself to keep reading, I loved the middle of the book and flew right through that section, but then the end of the book I found tedious as well. However, I’m not going to mark it down for those difficult parts because I still got value out of those sections and it was an enjoyable read overall, I just had a few little moments. Overall, it’s a very clever book. 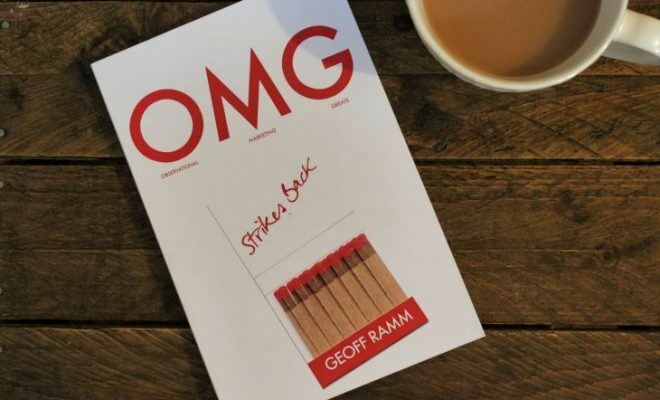 It’s got lots of examples and case studies to help you understand the concept, along with a step-by-step guide at the back of the book that will help you build a story around your own brand. If you have read All Marketers Are Liars, please use the Reader Rating bar in the orange box above to give the book a score out of 10. And don’t forget to leave me a comment below sharing your own opinion on the book.